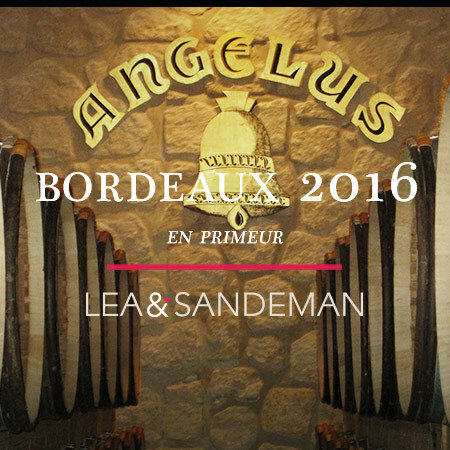 CHÂTEAU ANGÉLUS is out this morning at £1788 per 6 IB. There are some highly impressive scores here, 96-98 from Neal Martin who expects this wine will reach the top of his banded score once in bottle, 17++ from Jancis Robinson, 99-100 from James Suckling, 97 from both Jane Anson and Tim Atkin, and 94-97+ from Antonio Galloni. 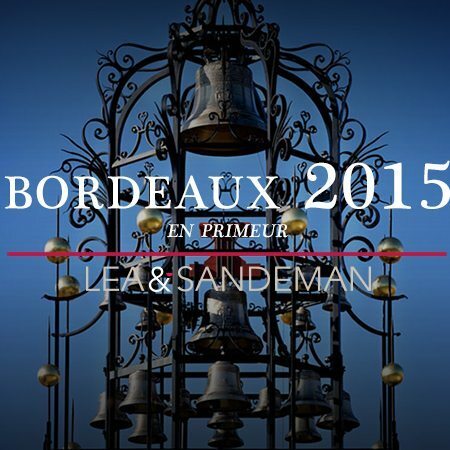 This morning sees the release of some of the big names in Saint Emilion, including Gérard Perse's 2015 CHÂTEAU PAVIE, Hubert de Bouard's 2015 CHÂTEAU ANGÉLUS and the one that missed out on the move up to Premier Grand Cru Classé 'A', 2015 CHÂTEAU TROPLONG MONDOT.